Experience cinematic surround sound from the comfort of your home with Dolby Atmos® and DTS:X® support on the new X8500 soundbar. 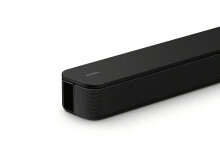 This 2.1ch single soundbardelivers object-based cinema sound which puts you in the middle of the action. 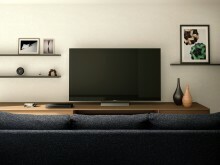 Thanks to Sony’s unique Digital Signal Processing technologies such as Vertical Surround Engine, up to 7.1.2ch surround sound can be experienced from the X8500 without the need for extra speakers. 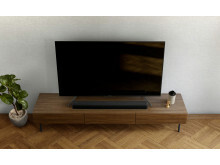 The built-in dual subwoofer delivers deep bass sound and with Cinema Mode on, one of the seven optimised sound modes, you can experience every film at its best. The X8500 has eARC support for high quality audio codecs to pass through from your TV to your soundbar. 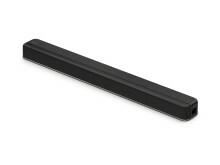 BLUETOOTH® wireless connectivity is also available, which allows you to connect your soundbar wirelessly to your TV, to achieve a clean look in your home. You can also listen to music from your smartphone via BLUETOOTH®. 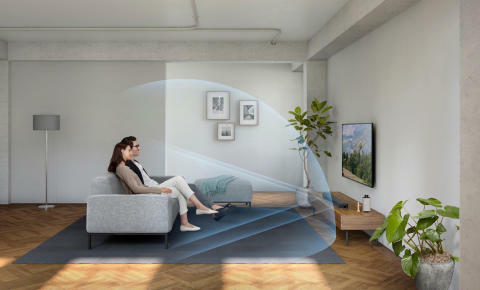 Integrate your new cinema tech into the home seamlessly, thanks to the sleek design of the new range. 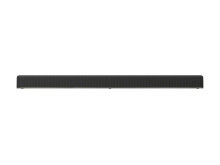 The X8500 and S350 have a stylish bar design with perforated metal. 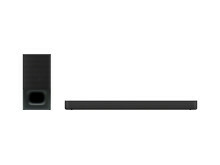 The X8500, with a built-in dual subwoofer, has iconic subwoofer ducts on the side of the bar, while the S350 has a matching subwoofer with a large duct. The X800M2 supports 4K Ultra-HD Blu-ray playback and HDR formats including HDR10, Dolby Vision and Hybrid Log Gamma to deliver stunning picture quality to your home. 4K upscaling is also possible with the X800M2, transforming everything you watch so you can enjoy highly detailed pictures even with non 4K content. 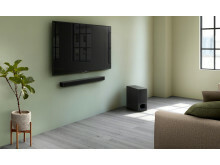 The new X800M2 also supports the latest and highest quality audio formats including Hi-Res Audio.With the X8500 and X800M2 you can achieve the best home cinema experience - seamless pass-through of high quality Dolby Atmos and DTS:X content ensures the most optimised picture and sound quality. 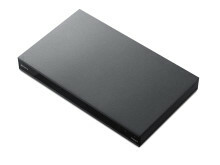 Enjoy a wide range of disc compatibility with the X800M2 and enjoy your existing film and music collection or the latest releases in high definition formats including SACD and DVD-A. 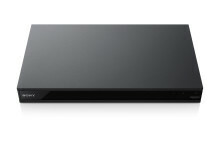 The X800M2 supports 4K streaming services including Netflix, [HS1] and YouTube. Kick back and watch your favourite shows streamed straight to your TV from your Blu-ray player in ultra high definition.